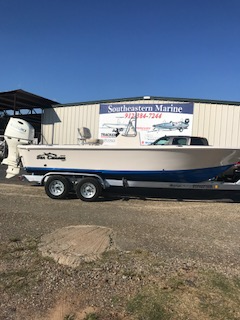 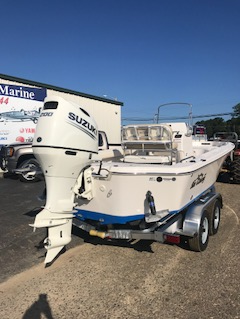 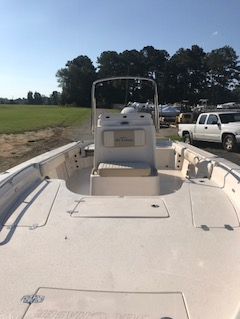 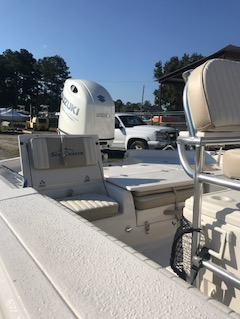 Just arrived,2019 sea chaser 23 lx bay with Suzuki df200,magic tilt aluminum tandem trailer ,raw water wash down,trim tabs,hydraulic steering. 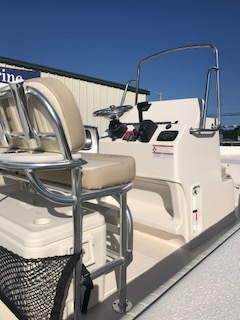 This boat rides smooth in rivers,lakes,bays and near shore. 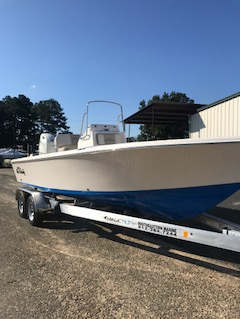 call kevin today @9123817234 for best price.